The value of energy efficiency in properly implemented construction standards is universally recognized as the easiest and most cost-effective way to help consumers save energy and money, make housing more affordable, and reduce air pollution. All of these benefits are difficult or impossible to capture if not taken into consideration at the time of construction. ACEEE researches opportunities for improving national building codes and participates closely in the development proceedings for the International Code Council's International Energy Conservation Code (IECC) and ASHRAE's commercial building code (90.1), which sets the benchmark for national equipment standards, codes, and federal energy policy. ACEEE works closely with states that are active in improving building codes as a way to cut energy use across the state.We help identify the greatest opportunities for improving equipment, building practices, and safety. 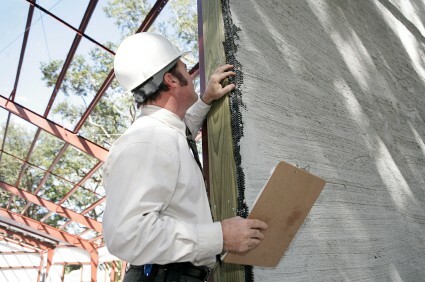 BCAP provides custom-tailored assistance on building energy code adoption and implementation. It was established in 1994, as a joint initiative of the Allianceto Save Energy, the American Council for an Energy-Efficient Economy, and the Natural Resources Defense Council. Support for the website and for BCAP's advocacy and technical assistance work comes from the US Department of Energy. ACEEE is closely involved with the New Buildings Institute, Inc., a not-for-profit public benefits corporation, helping to make buildings better for people and the environment. ⇒ FInd out which states have building codes in place with ACEEE's State Energy Efficiency Policy Database.